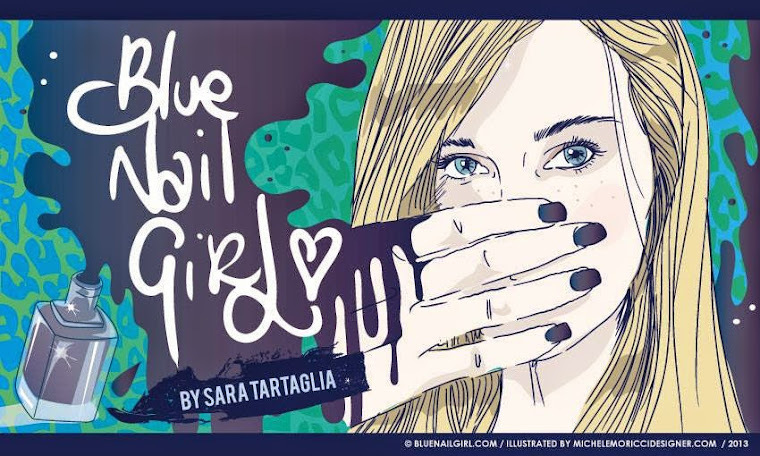 Lo scorso 23 febbraio ho avuto il piacere, con Benedetta e Caterina di assistere alla sfilata di Blugirl durante la Milano Fashion Week che si è svolta nel meraviglioso Palazzo Serbelloni. La collezione presentata consisteva in quattro diversi style.Il primo a scendere in passerella è stato il Brit-style. 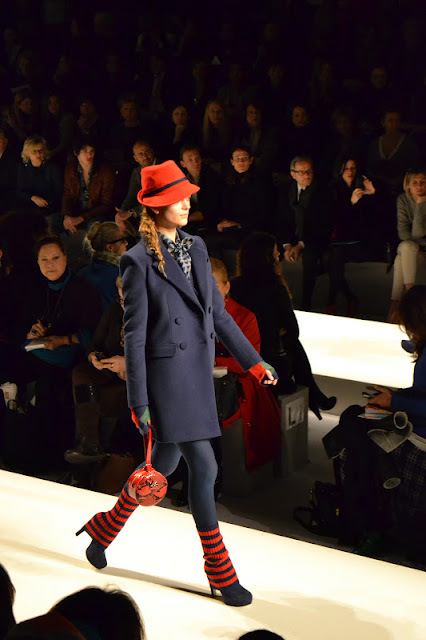 I colori rosso, blu e verde nei montgomery e nei cappotti in panno di lana nei blazer e nelle minigonne bon ton. Il “college-mood” regna nei maxi pull con rombi ad intarsio, righe e ricami in filo di ispirazione nordica associati alla leggerezza degli abiti e delle camicie a fantasia. Successivamente hanno presenziato tonalità pastello in divertenti giochi cromatici in cappe baby-mongolia, in cappotti con collo a contrasto. Da questi ultimi si intravedono maliziosi miniabiti in faille, raso e chiffon contornati da ramages floreali, stampe cartoons e ruches plissé. Per combattere il grande freddo Blugirl propone sovrapposizioni materiche e volumi avvolgenti in un total white quasi accecante. Pellicce mongolia, cappotti in ecopelliccia, fantasie di punti tricot, fiori di pizzo di lana e i riflessi silver negli abiti jacquard stampa cocco sono illuminati dai ricami dei manicotti ricoperti di strass creando un outfit prefetto per una sera sulla neve. In black invece per i vestiti gioiello in Cocktail-code con virtuosismi ton sur ton di piume, strass, ruches floreali, effetti see-throught in pizzo, paillettes e trame blouclé con flash lamé. Last 23th february I went with Benedetta and Caterina to Blugirl fashion show during the Milan Fashion Week in the wonderfull location of Palazzo Serbelloni. 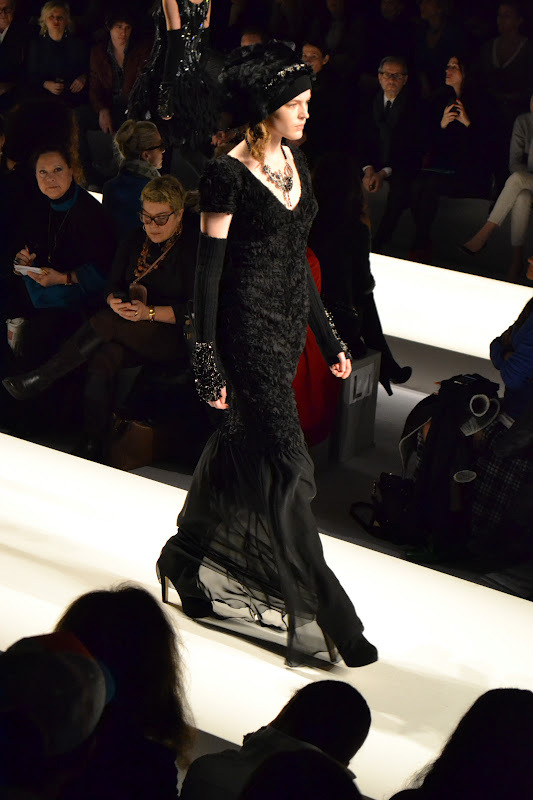 The collection had four different style. 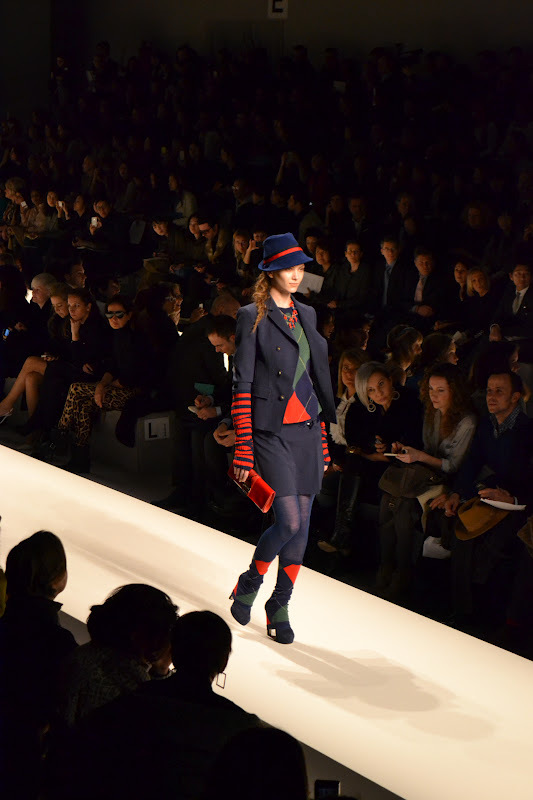 The first on the catwalk was the Brit-style played out in red, blue and green in the duffel and woolen coats, in the blazers and in the bon ton miniskirts. The College mood reign in the maxi sweaters and cardigans with an inlaid argyle pattern, striper and yarn embroidery with a nordic inspiration mixed with the lightness of dresses and silk shirts with a miniature heart print. 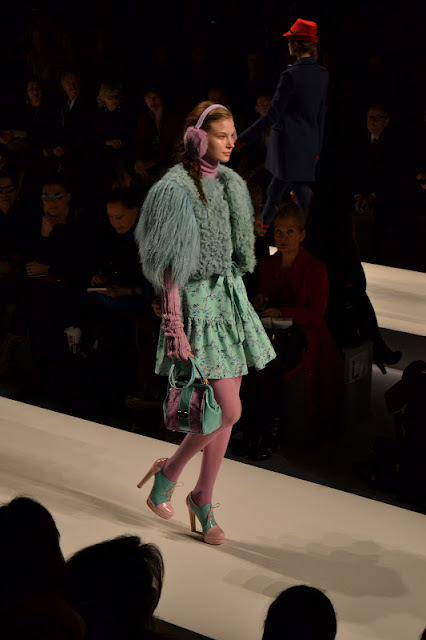 After the pastel colours shades in fun plays in the baby mongolian and faux fur capes, in the short coats in crêpe wool or woolen cloth with coloured fur collars. They revial a glimpse of flirty minidress in faille, satin snd chiffon with springs of flowers, cartoon prints and knife-pleated ruching. Layering of materials, enveloping volumes in the total white looks perfect for the bigchill with the heatrical mongolian furs and faux fur for coats, tricot stith patterns, wooden lace flowers and silver glints in the croc-print dresses. They are illuminated from the muff with rhinestones and crystals making perfect outfit for a spectacular evening in the snow. Cocktail-code for the black jewel dresses with tonal displays of feathers, rhinestones, floral ruches, see-throught effect in lace, sequins and boulé weaves with flashes of lame.